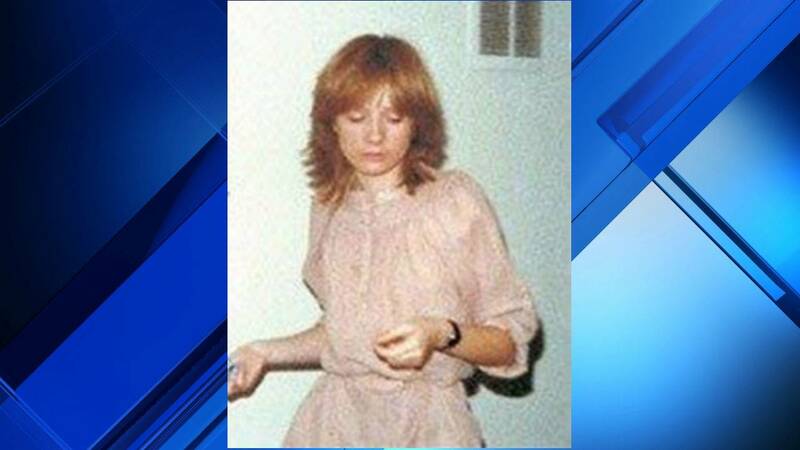 AUSTIN - Authorities are asking for the public’s help in solving a cold case from 1980. Nearly 40 years later, Booth remains missing, and DPS officials said an increased reward of up to $6,000 is being offered for information leading to the arrest of the person responsible if the tip is made before October’s featured Texas Rangers cold case is announced. Tips may be submitted by clicking here, or by calling 800-252-8477.